You can do a lot with water guns. Have trouble waking up? 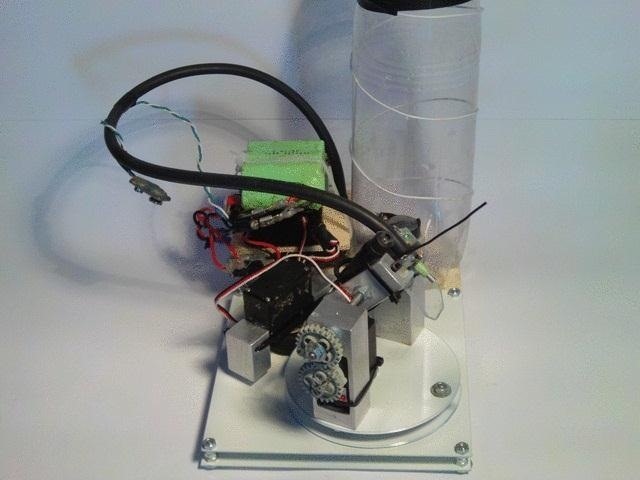 Make a water gun alarm clock that (almost) no one could sleep through. Prefer real ammo? Turn your water gun into an airsoft BB gun. And if you don't have one, you can even make your own. One of the best things about water guns is they make for great pranks, mostly because no one likes being unexpectedly soaked. Assuming your target doesn't have anger management issues, you can get some pretty priceless reactions from people, but it's almost always better when they don't see it coming. That's what makes this DIY remote controlled water gun so awesome—you can prank your friends the sneaky way, no hiding in bushes required. 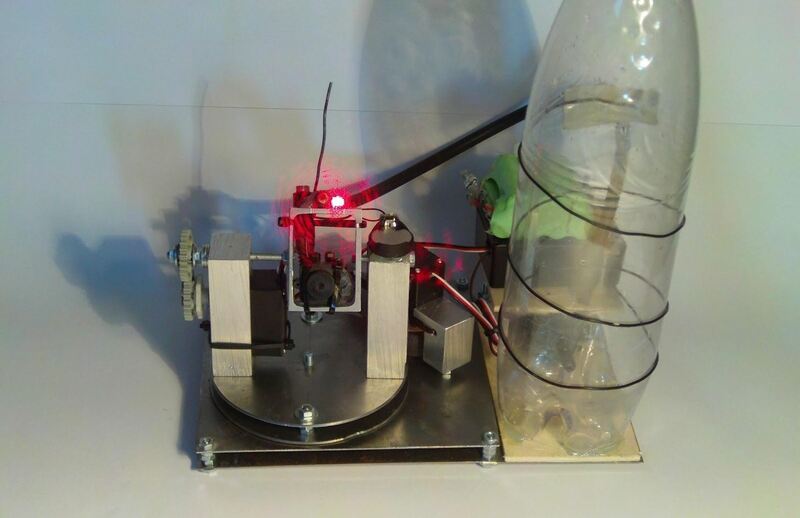 The engineering student behind Do-It-Yourself Gadgets hacked this together using a cheap water pump, an empty bottle, and an old 4-channel remote with one servos modded for continuous rotation. 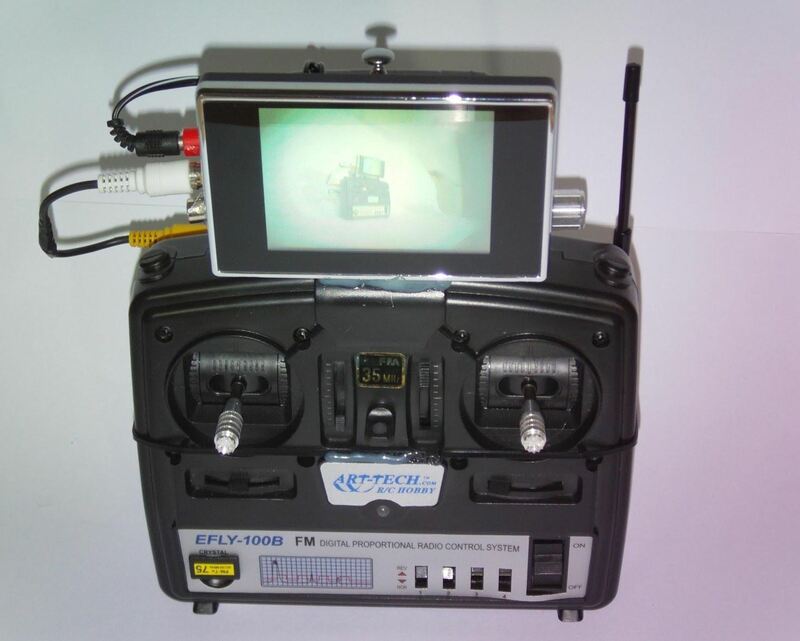 To be able to control it from a distance, he added a live streaming first-person camera to the water gun and a rear-view car monitor to the controller. You can see in the video below that it's got pretty decent aim! To make it even more legit, he also added a laser diode to the water pump so you can see where you're shooting. Check out the video for more about the build. At the end you can see this clever little device repurposed as a makeshift "flamethrower." You can find more details on the parts and build process over on the project page. Prefer the pyromaniacal side of this project? You can also mod a Super Soaker into a cheap DIY flamethrower.